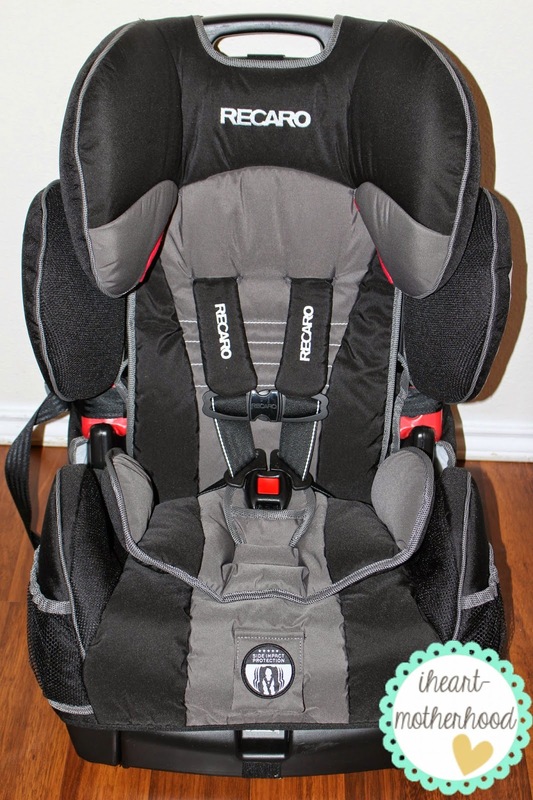 There are a million car seats on the market, so I love when I come across one that is versatile and safe! 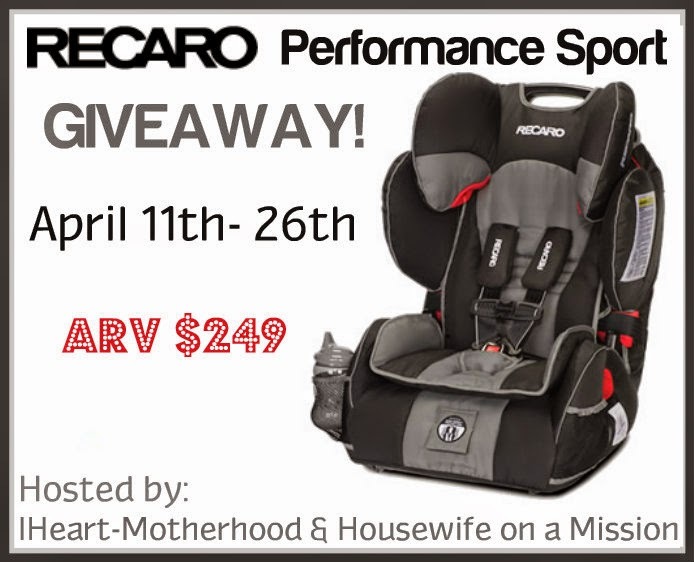 The RECARO Performance Sport can be used as a harness or booster, it's comfortable for my children, easy to adjust & also features full body side impact protection! Read IHeart-Motherhood's full review online here & be sure to enter to win one for yourself! Enter below using the giveaway tools form, good luck! PeoRide car seat would be another product I would love to own! I really like the Performance Ride, especially for all of the safety features. I also love the performance sport car seat. They all look amazing! I like the performance sport. I would love to own the performance booster. I would like the Performance Booster seat.